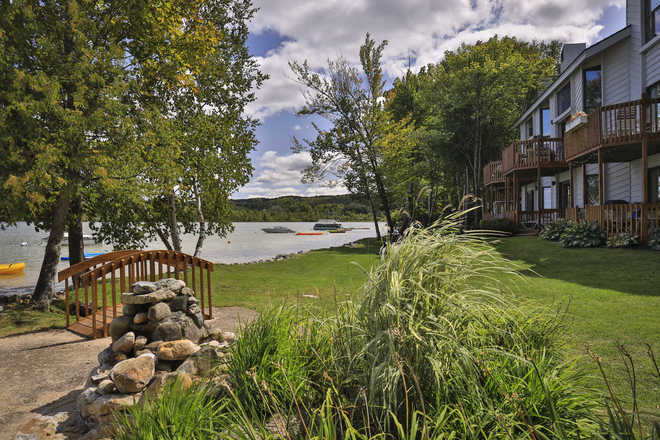 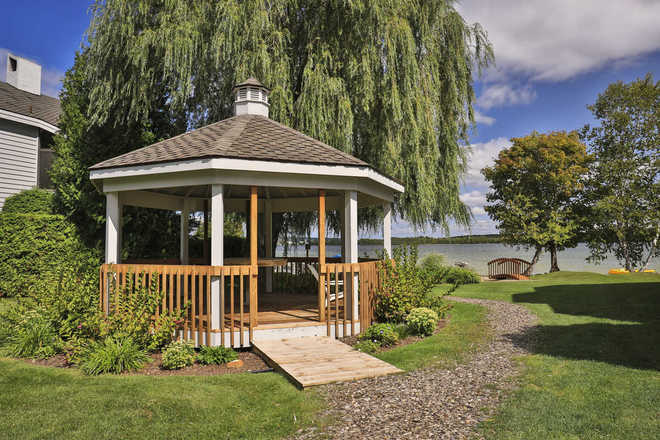 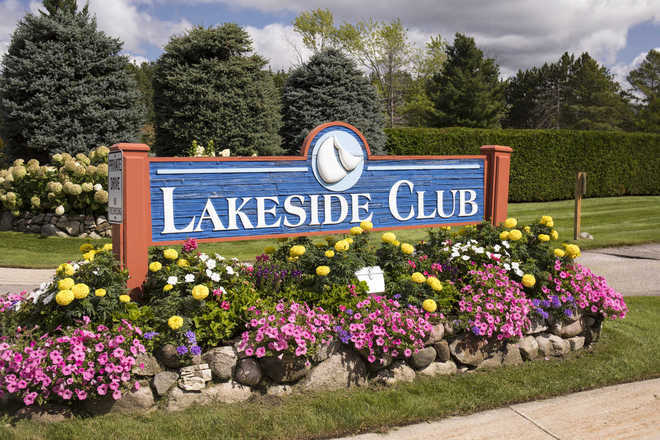 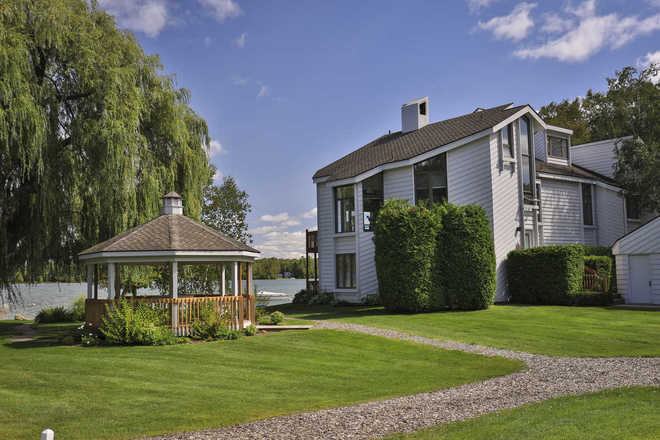 Lakeside Club Condominiums are on the shores of Round Lake, halfway between Harbor Springs and Petoskey and offers modern amenities, including indoor pool, tennis courts and a small beach on Round Lake. 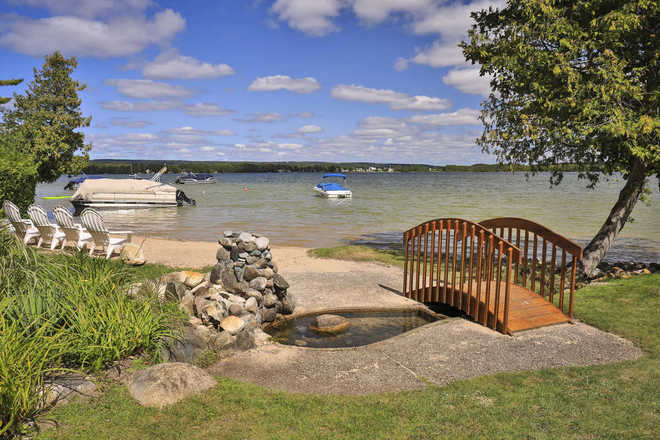 Swim in Round Lake and relax on the beach. 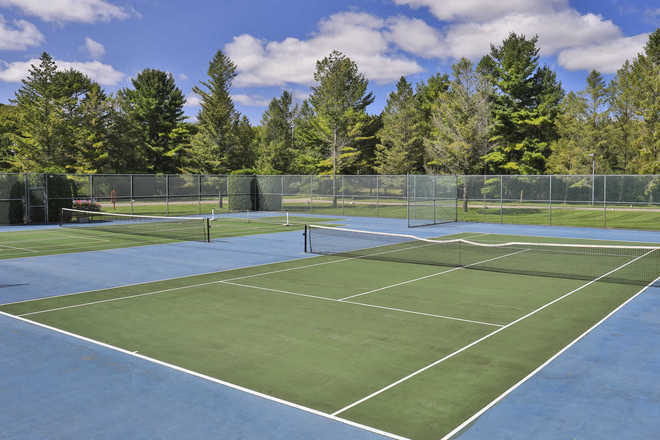 Or enjoy a game of tennis on Lakeside Club’s uncrowded courts. 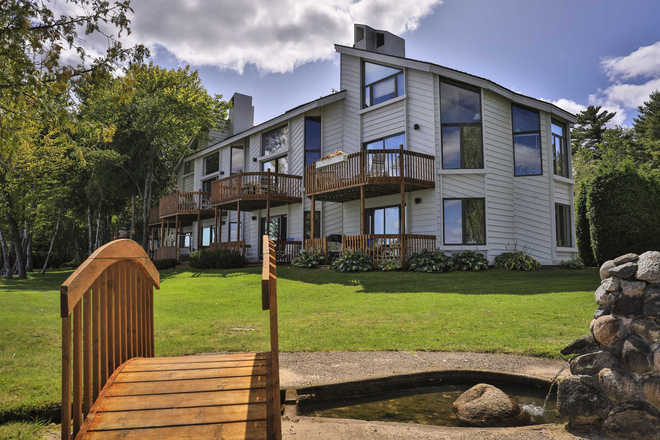 The indoor pool is heated for year-round use, and the ski resorts Boyne Highlands and Nub’s Nob are just minutes away. 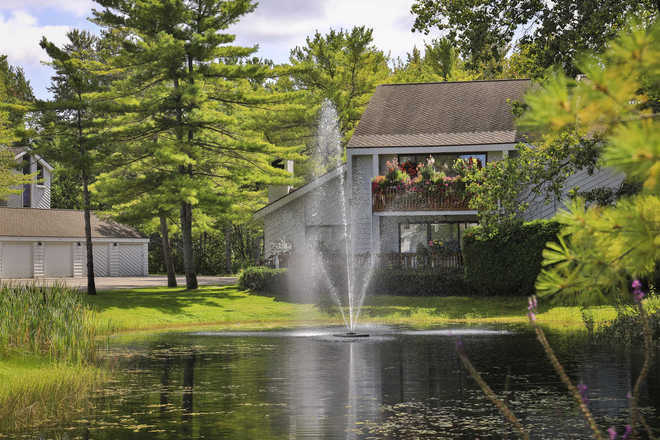 Lakeside Club condominiums include air conditioning, refrigerator with ice maker, washer, dryer, dishwasher, trash compactor, range, fireplace and much more. 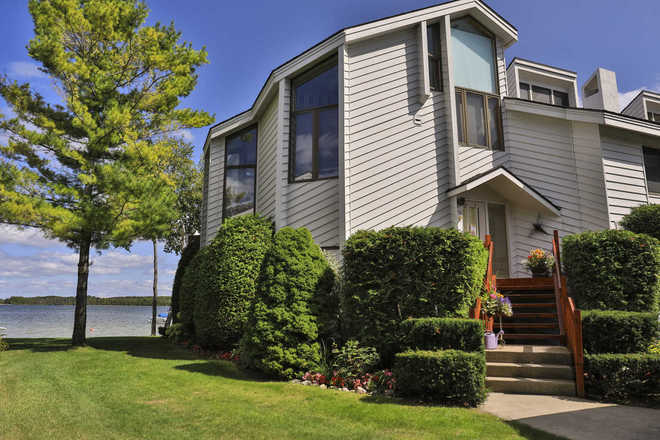 All models except the Studio have skylights and garages.